There are several benefits when it comes to selecting a metal roof. 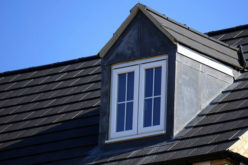 You don't have to sacrifice appearances in order to enjoy the perks of metal roofing material. Here are just a few of the reasons that you should consider installing a metal roof over another type. 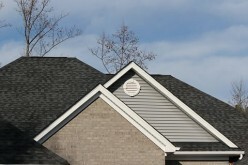 If your home is surrounded by trees, leaves can become stuck on traditional roofing material. A metal roof will allow leaves and pine needles to more freely flow from your roof. This means that you have less maintenance tasks to perform around your house. 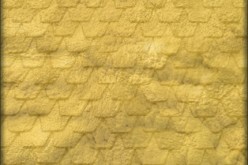 If you do notice a buildup, simply sweeping your roof will help it to last longer. Another benefit is that moss is less likely to adhere to the metal. This is because there are less crevices in which for the moss to latch. 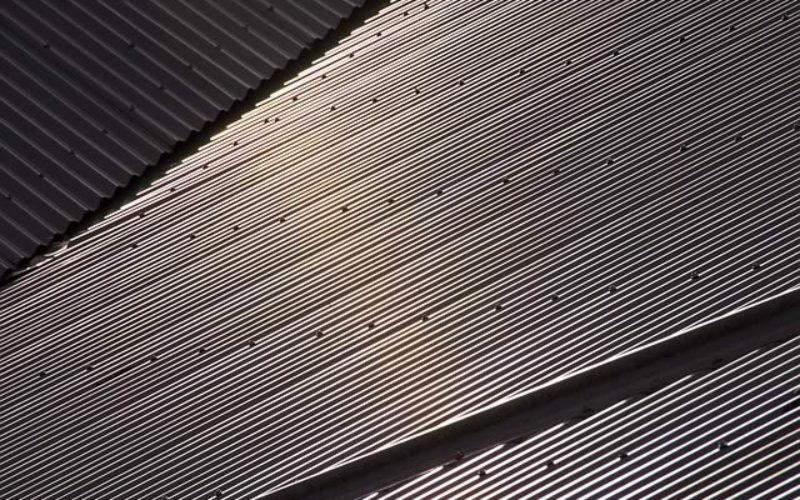 The expected lifespan of a metal roof is about twice as long as traditional roofing material. The occasional resealing of the gaskets after about 20 years will ensure that it will last for 20 more. This means that it can look stylish with less maintenance for even longer than any other type of roofing material. It may cost a little bit more upfront, but you make up the difference by not having to replace it. 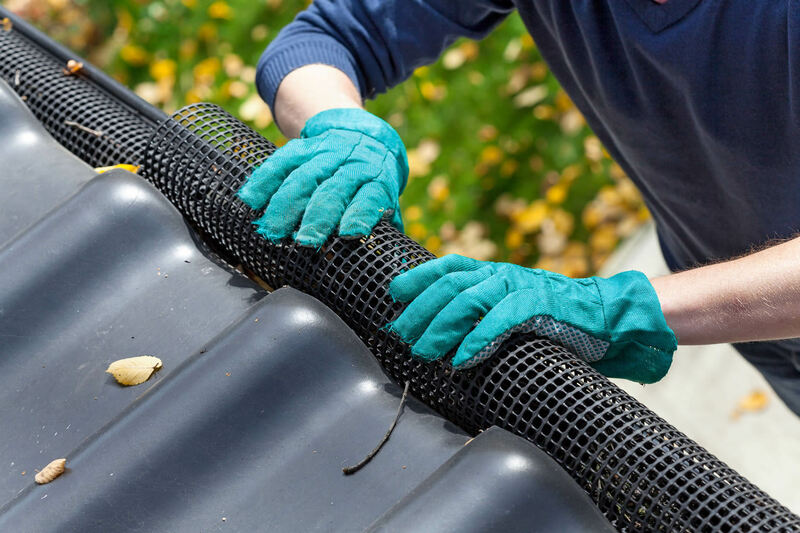 You may be able to only ever replace your roof once in your lifetime. 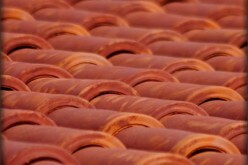 Some types of metal roofing are made from recycled materials. This means that you can rest assured that your roof is eco-friendly. 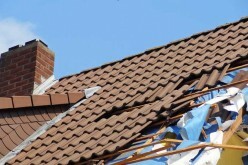 Even if you do replace your roof, the metal can be recycled again. This is the beauty of using metal over a traditional type of roofing. Another perk of a metal roof is that you can safely reclaim rain water from it. 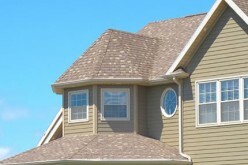 You don’t have to worry about chemical runoff and other debris from the shingles. Metal roofs tend to be more reflective than traditional roofs. This will help to lower the amount of solar radiation that has an opportunity to enter your home. 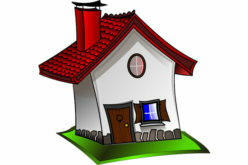 It can help to lower your energy bills by a significant amount. If you pair the metal roof with an additional reflective coating, this will save you even more money. This year round savings could add up enough to pay for the cost difference in the initial investment. A metal roof can look just as good as a traditional one. 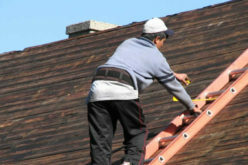 Another perk is that metal roof repair is easier than with the standard shingles. 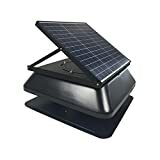 Rand Solar Powered Attic Fan-8 Watt-W Roof Top Ventilator NEW!! Always runs on free solar power. 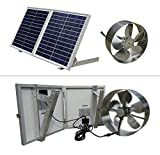 If the Sun is shining on the solar panel, the fan will be spinning. Drastically cuts your cooling bill. Pays for itself in a VERY short time, good for the environment.